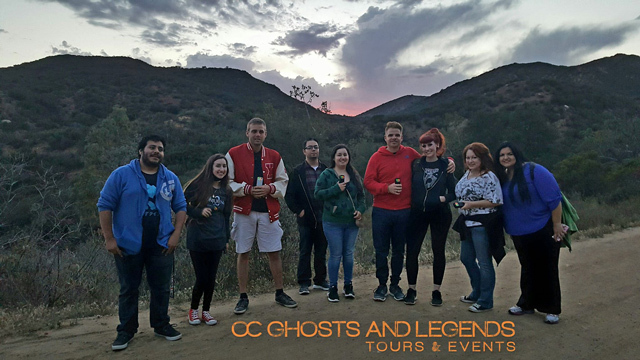 OC Ghosts and Legends specializes in Paranormal Research and acclaimed for their authentic ghost tours and haunted events. 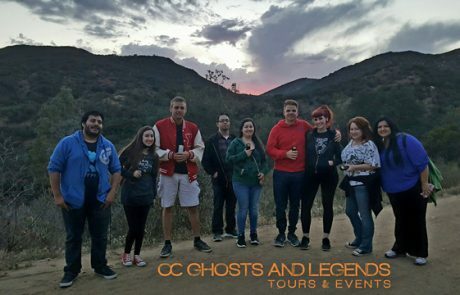 Orange County Ghosts and Legends is an organization dedicated to and specializing in anomalous and paranormal research. Our team of professionals investigate privately owned businesses, historical landmarks and private residences. 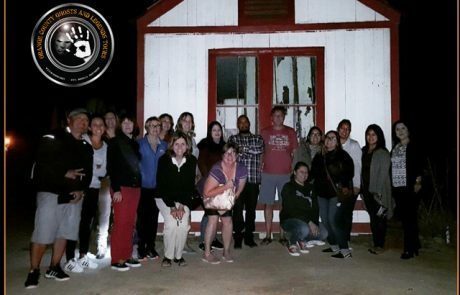 Like most paranormal enthusiasts, we love to investigate notorious locations that we have all heard about- however, finding those ‘hidden gems’ and locations that have yet to be researched and explored is what we thrive upon! 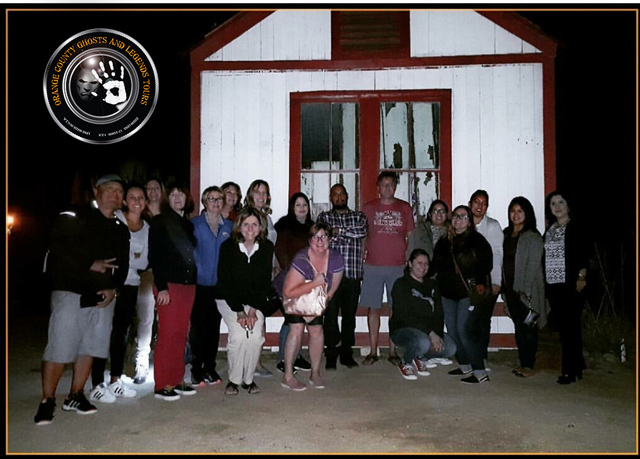 We welcome you to experience these haunted locations with us by participating in one of our many Ghost Tours and Events!